In 2017, most people reach for the plastic in their wallets, not the paper. Since their inception in the early 20th century, the popularity of credit cards has consistently increased over time. The Federal Reserve found that 72 percent of American consumers have at least one credit card. Today people use credit cards for just about everything. Among the most popular credit card purchases are clothes, gas, dining out, travel expenses, groceries, and car maintenance. Credit cards are incredibly convenient and can be a very effective spending tool. Of course, this is all dependent on making good on the promise to repay all debts incurred. Failing to make timely credit card payments can seriously damage your credit score and financial health. Contrarily, proving your creditworthiness through on time payments can help your credit score and will grant you more purchasing power. 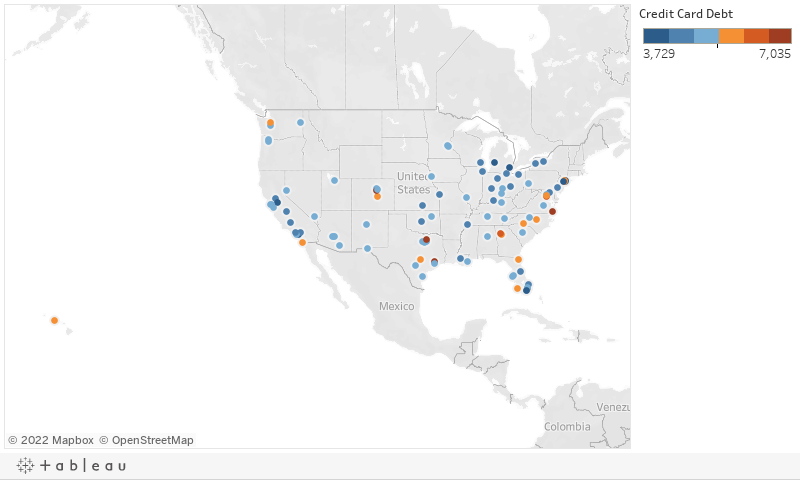 In celebration of credit cards, LendEDU has put together a comprehensive report detailing the average credit debt in individual U.S. cities and states. Using data licensed from Experian, our report ranks the 500 cities with the most credit card debt and the 500 cities with the least credit card debt. Additionally, the 100 most populous U.S. cities were ranked according to credit card debt, as well as all 50 U.S. states and the capital. Average credit card debt is an interesting statistic because it can be evaluated in a couple of different ways. High credit card debt can be interpreted as people spending above their means and not having the funds to repay the debt. However, it could also be seen as an indication that those people feel confident in their repayment ability, thus making them more comfortable to spend freely. Additionally, high credit card debt could mean those people have been granted a much greater credit limit because of a history of successful repayment. On the other hand, having a lower credit card debt may be attributed to that person being financially responsible and having the necessary capital to pay off credit card debt early. Or, it could be seen as that person not having a good enough financial outlook to qualify for a credit card with a high spending limit. In general, this study on credit card debt showed that more affluent places actually had greater credit card debt. Below, you will find a multitude of tables and maps that provide rankings on U.S. cities and states according to their average credit card debt. LendEDU licensed all data used in this study from Onboard Informatics and Experian’s Premier Aggregated Credit StatisticsSM dataset. 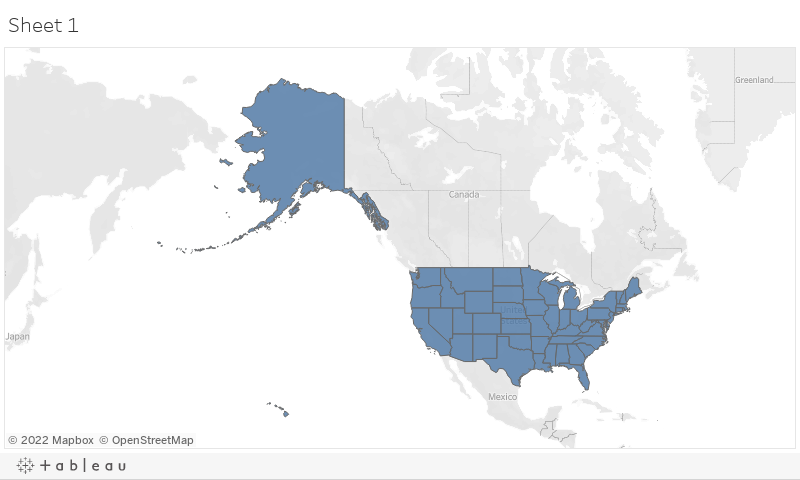 Onboard Informatics’ data was used for the most recent U.S. Census population figures and for location services. 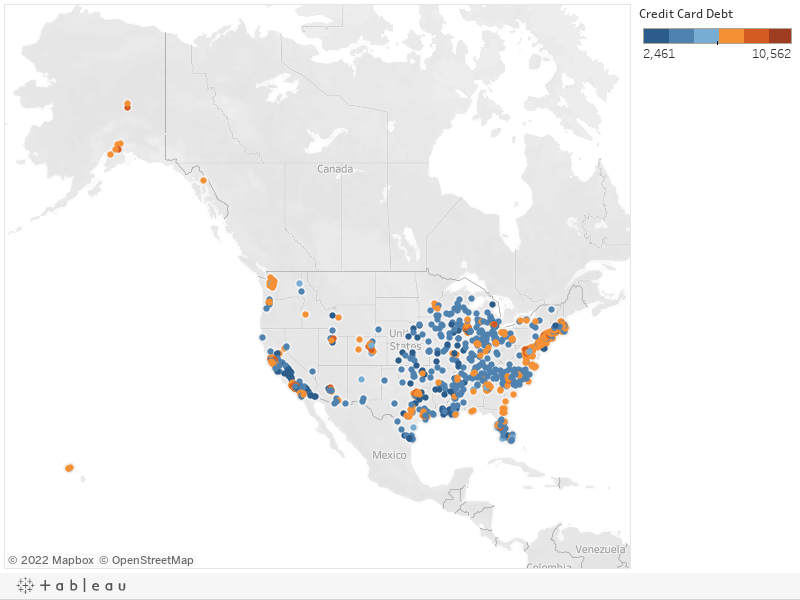 Experian’s Premier Aggregated Credit Statistics dataset was used to report the average credit card debt in each town, city, and state in the United States. For this report, over 10,000 American towns and cities were evaluated. A minimum population cutoff of 15,000 was used to narrow down eligible towns and cities. Some larger cities that were analyzed had multiple ZIPTM1 codes that were consolidated into one group. In these cases, credit card debt statistics for each ZIP CodeTM in a given city were weighted based on the respective population of that ZIP Code. A ZIP Code with a larger population was given more weight when averaging a city’s various statistics on credit card debt. Once this was done, towns, cities, and states could be ranked on their respective average credit card debt as per Experian’s Premier Aggregated Credit Statistics dataset. This statistic was a stand-alone statistic. Towns, cities, and states were ranked higher in the rankings if they had more credit card debt. The only exception was the last table, in which towns and cities with lower credit card debt were ranked higher. 1. Experian is a nonexclusive full-service provider licensee of the United States Postal Service®. The following trademarks are owned by the United States Postal Service®: ZIP and ZIP Code. The price for Experian’s services is not established, controlled or approved by the United States Postal Service.